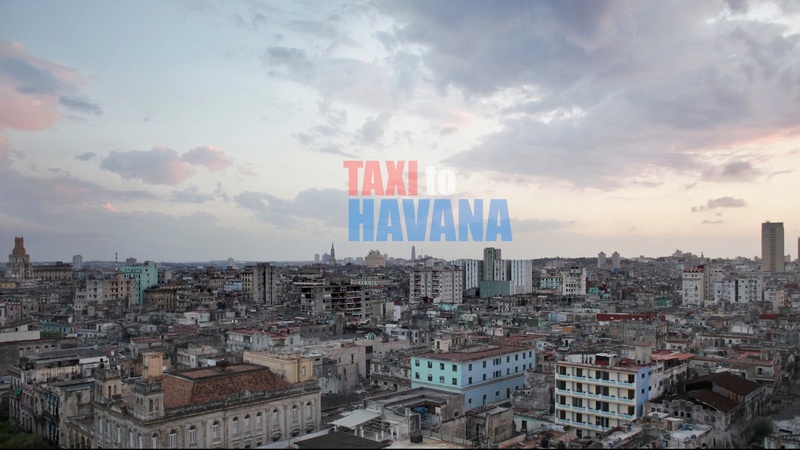 The death of Fidel Castro was announced last week and, as part of their coverage, the Independent newspaper published “Taxi to Havana”, a short video I made about London taxi driver Tony Caccavone and his long-held affection for Cuba. Above is a 45sec teaser and at the bottom of this page is the full 8 minute edit as it appeared in the Independent. For sixteen years Tony toured the streets of London in a taxi-cab painted in the colours of the Cuban flag. Turning heads and sparking conversation, Tony used his taxi to engage passengers in conversations about Cuba, impressing them with his extensive knowledge of the country. After 400,000 miles, the time came to retire his beloved cab but Tony could not contemplate that it might end up on a scrap yard. He offered his cab to Havana’s Motor Museum and was delighted when they accepted. My short film follows Tony as he prepares to visit Cuba and see his cab for the first time in its new home. Tony is one of those people who is happy to strike up a conversation with anyone and I knew he would make a great subject for a film. I was impressed by the enthusiasm with which he would recount Cuba’s achievements to complete strangers, many of whom previously knew little about the Caribbean nation. Tony’s affection for Cuba is rooted in his socialist beliefs and, as a member of the Cuba Solidarity Campaign, he regularly campaigns for greater awareness of Cuba’s successes, particularly in the areas of healthcare and education.